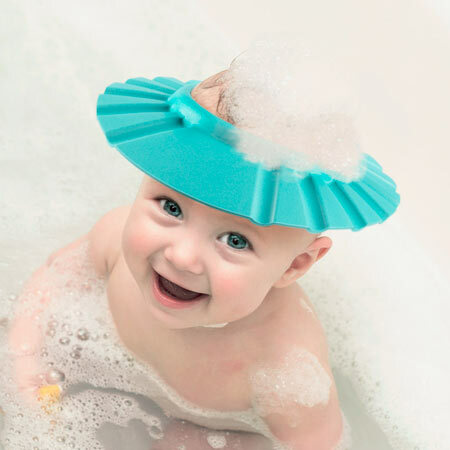 ‘Le Chouchou de papa et maman’ is the ultimate solution for the kids at home to enjoy having a bath, without worrying about getting soap and water in their eyes! 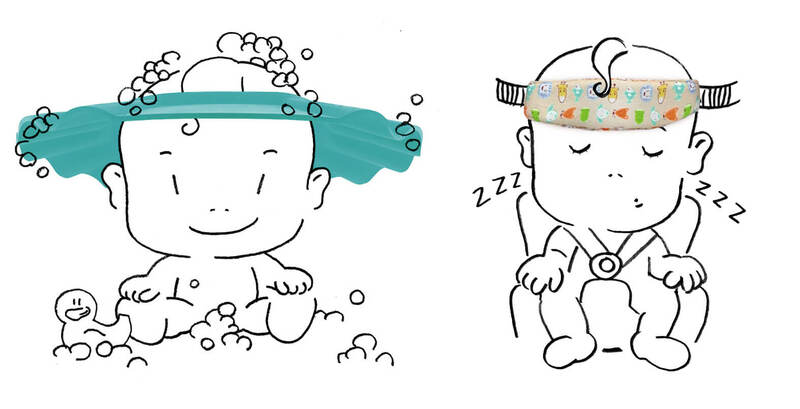 With ‘Le Chouchou de papa et maman’ you can wash your children’s hair without their usual crying in the bathtub! 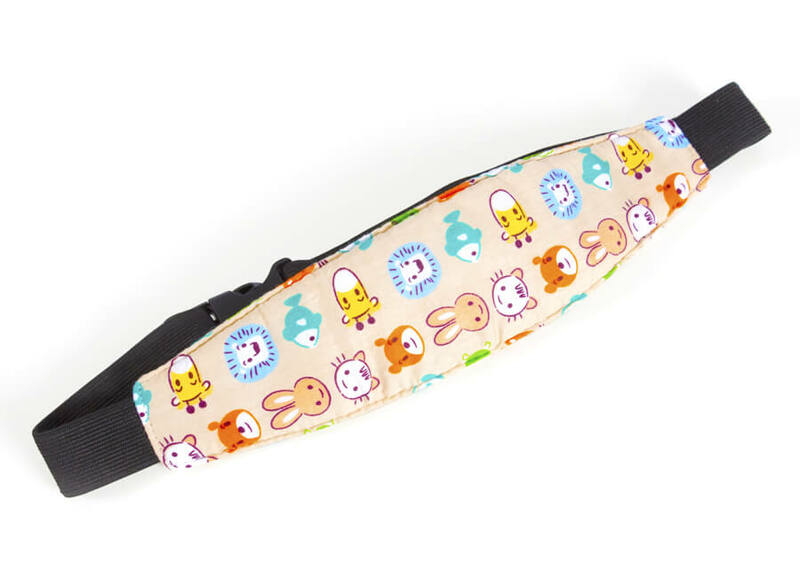 Le Chouchou de Papa et Maman Car Head Support Belt for Children. 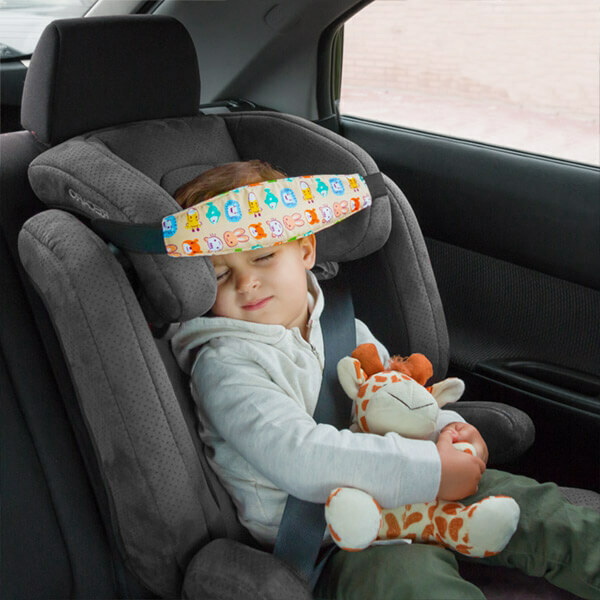 Bandana for preventing children and babies from moving their heads while sleeping in the car. Muvi Muvi baby hammock maintains a constant rocking motion through your little one’s natural movements, without the need for batteries. 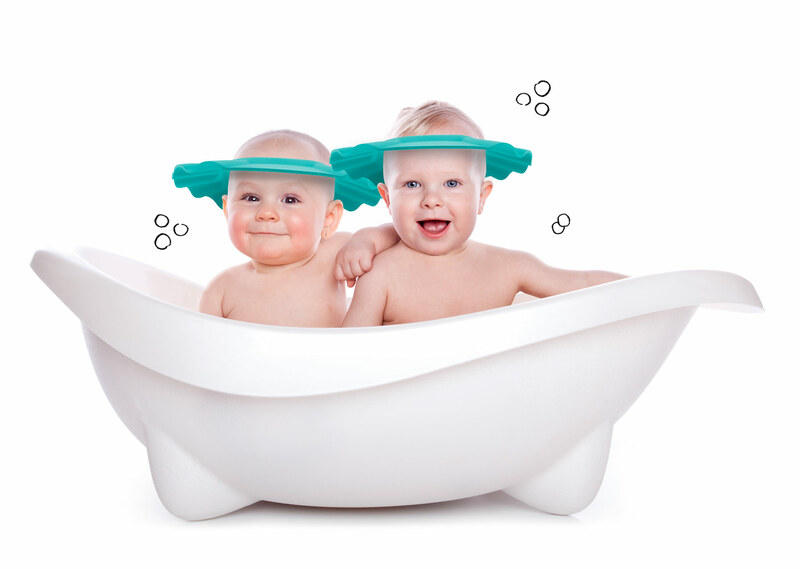 The fabric seat moulds to your baby’s body and gently supports his or her head and back. It can be adjusted to 3 incline levels and includes a safety lock. The hammock becomes a baby bouncer by just flipping the fabric and can then be used up to 2 years of age. 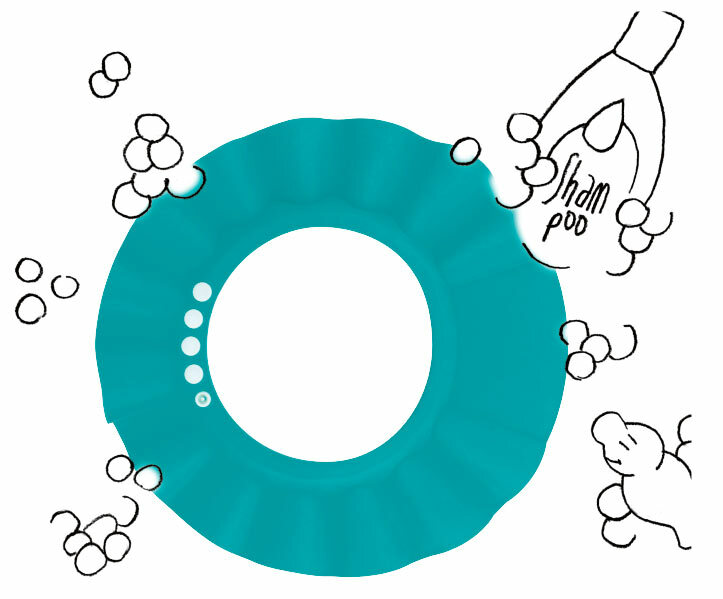 Its light and sturdy frame is lined with 100% washable cotton fabric. It can be transported easily and assembled and disassembled in an instant. 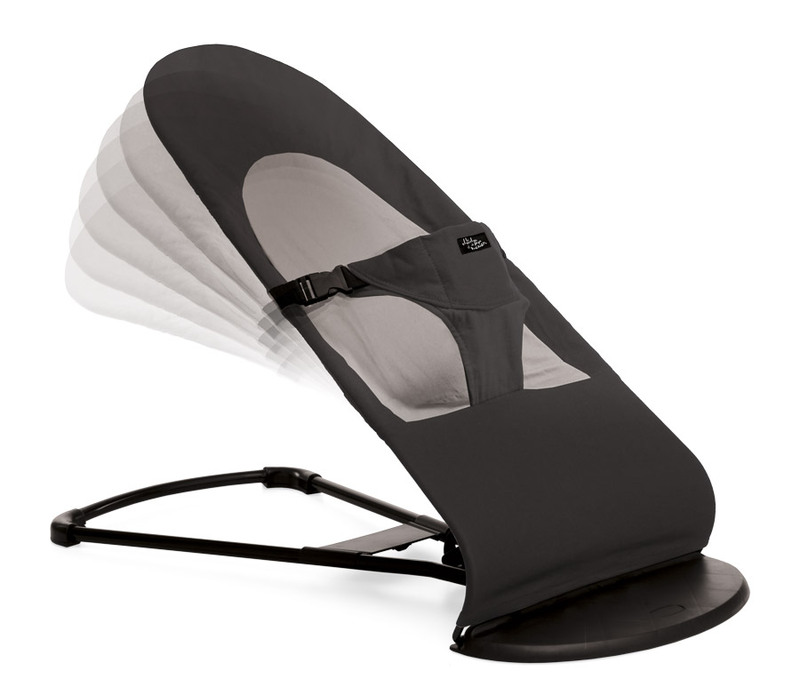 Muvi Muvi baby hammock is recommended for children between 0-24 months.